We work hard to minimize the impact on the environment through measures including noise and pollution reduction, as well as energy and water conservation. 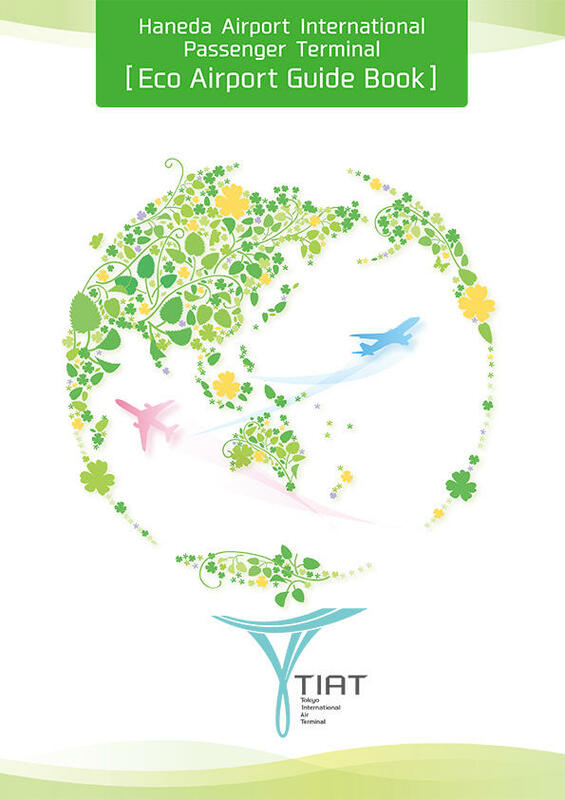 Tokyo International Air Terminal is committed to the Tokyo Carbon Reduction Reporting Program established by Tokyo Metropolitan Government and presents progress reports on environmental measures and initiatives undertaken throughout the airport. Advanced technology in the Supply and Disposal Wing manages electricity, gas, water, and waste. A cogeneration system offers maximum energy at minimum waste and cost. Awarded the FY2016 Excellent Energy Conservation Factory & Building Award, presented by the Kanto Bureau of Economy, Trade and Industry. Received the award for outstanding performance in the Co-Gene Award from Advanced Cogeneration and Energy Utilization Center Japan(2016). Received the good practice award in the 2010 Energy-Efficient Lighting Design Awards from the Ministry of the Environment. Institute for Building Environment and Energy Conservation Granted the certification for the S-rank rating of CASBEE for New Construction(2010). Haneda Airport received the 5-star "Airport award of Global Airport Ranking" in two consecutive years (2014).